The Forsaken expansion for Destiny 2 introduced the brand new area of the Tangled Shore, and with it some new Public Events to undertake. In this Destiny 2 Forsaken Public Events guide, we'll be wakling you through how to activate the Heroic versions of both the Ether Ritual Investigation and the Cryo-Pod Defenders Public Events. But if you instead need a helping hand with anything else on the latest expansion for Bungie’s FPS, you’ll want to head over to our Destiny 2 Forsaken guide. It’s on this page that you can find all the information you need to know about the new DLC, including how much the new Annual Pass costs, as well as how you can unlock elite new Exotics like the Lord of Wolves shotgun. If you’re not already in the know, Public Events in Destiny 2 are timed missions that pop around every map in area in the game. They present a limited combat mission for you to undertake, be it destroy something, or defeat a particular boss within the time limit, and anyone in the vicinity can join in, with the chance of obtaining some rare loot for their efforts. But during every Public Event in Destiny 2, you can bump up the event to Heroic status, giving you another objective to complete, with an increased chance of rare loot items at the end. Read on for instructions on how to trigger both Heroic Public Events in the Tangled Shore area of Destiny 2. During this Public Event in the Tangled Shore, a boss will hop out of a cryo pod. During the fight with the boss, the pod from whence they came will begin emitting a freezing gas over the nearby map. It’s at this point that you need to focus your fire on the vents on the pod that are emitting the gas, of which there are two. Deal enough damage to the vents on the side of the pod during this phase, and they’ll drop an orb each. You now have to pick up an orb, and throw it at the boss enemy to freeze them in place temporarily. Repeat this process a few times, and you’ll unlock the Heroic version of the Cryo-Pod Defenders Public Event. 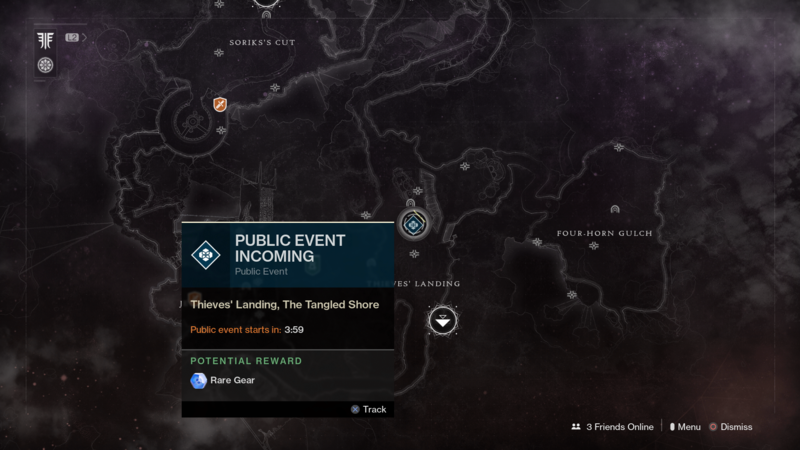 For this Public Event in the Tangled Shore, you’ll be faced with several Chieftain enemies. Your Fireteam needs to focus all firepower on one of the Chieftain enemies at a time, until they bite the dust. 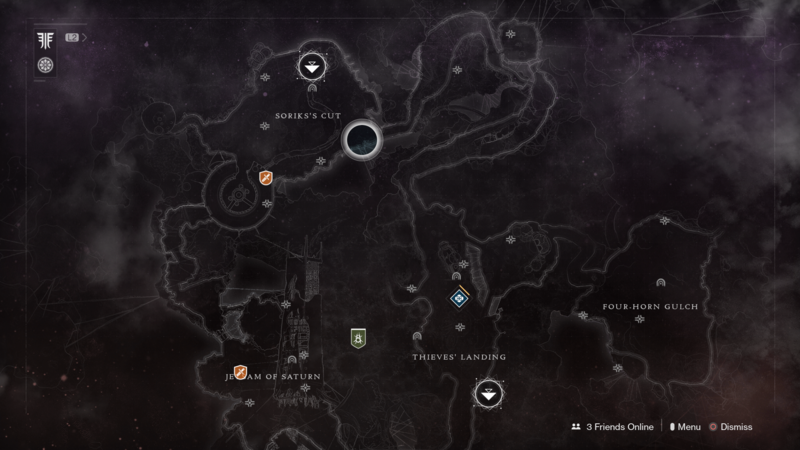 Every time one of these elite enemies dies, an orb of ether will begin heading towards the destroyed Servitor in the middle of the area. 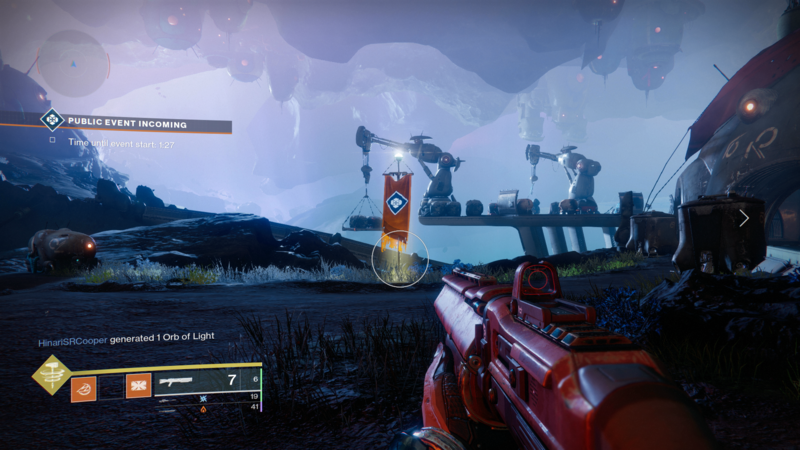 Your job, if you want to activate the Heroic version of the Ether Ritual Investigation Public Event, is to destroy these orbs of ether energy before they reach the Servitor. It’s not an entirely easy feat, as you’ll need to have multiple players focusing their fire on the ether energy at once, so as to not let it reach the Servitor. Communication is key here, and you need to be focusing on taking out one Chieftain at a time. We might now be done with this particular guide to the Destiny 2 Forsaken expansion, but there’s plenty more to cover on the new content drop just yet. You can either continue ahead to our Destiny 2 Forsaken weapons guide for a list of all the elite weapons we’ve uncovered so far, or our Destiny 2 Forsaken Level up Quickly guide, for a nice method of increasing your level quickly.